VueScan Pro 9.1.21 – Scanner software with advanced features. VueScan is a scanning program that works with most high-quality flatbed and film scanners to produce scans that have excellent color fidelity and color balance. VueScan is easy to use, and has advanced features for restoring faded colors, batch scanning and other features used by professional photographers. Easy to use – just run VueScan, press Preview, adjust the cropping, then press Scan. Accurate colors – uses ICC profiles and IT8 calibration. Powerful – dozens of advanced options. Faster workflow – can edit one image while the next image is being scanned (most scanner software won’t let you work with one image while another is being scanned). Simple to install – installing VueScan changes nothing on your system, installs nothing in your operating system and all other scanner software will continue to function. Award winning – 2002 “Best Utility”, Mac Addict Magazine. VueScan 9.5.51 – Scanner software with advanced features. 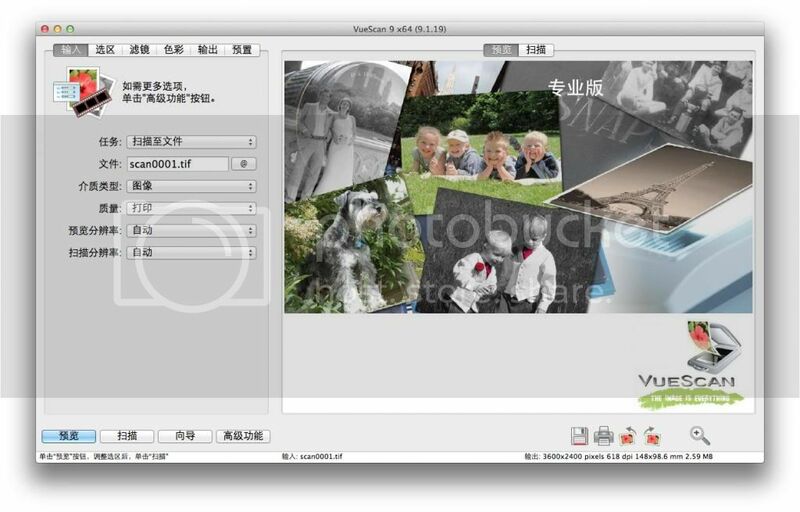 VueScan Pro 9.3.07 – Scanner software with advanced features.